Tax Facts: Is your HSA safe from bankruptcy? Compound It! 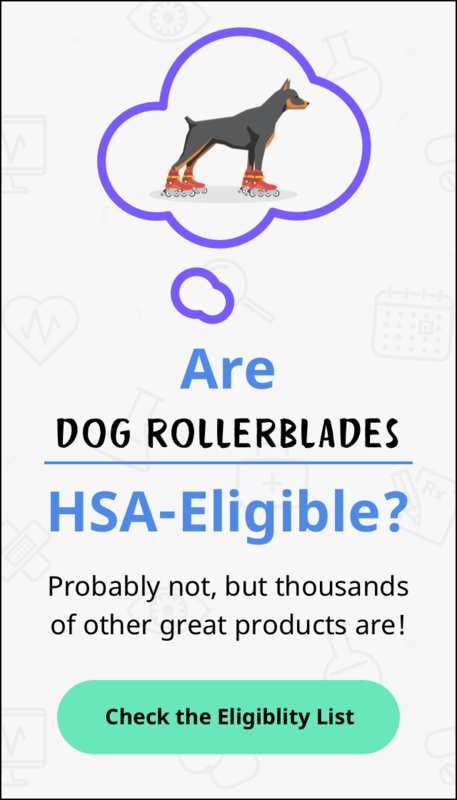 Are you being too protective of your HSA?